Complex manual business processes made meeting stringent regulatory requirements difficult for Mentor Worldwide LLC, a leading supplier of saline and silicone breast implants and other products for the global aesthetic medicine market. The company’s implant products are Class I, Class II, and Class III medical devices tracked to comply with U.S. Food and Drug Administration (FDA) regulations. Mentor documents the movement of each implant through a complex consignment sales process to the doctor who uses it. Mentor needed an automated data capture solution that would easily integrate with their installation of JD Edwards EnterpriseOne to generate serialized labeling, automate complex manual processes and meet rigorous validation requirements. That’s why Mentor chose DSI® to optimize their business processes. DSI provided pre-built applications for accurately tracking inventory, assets and time using RFID and barcode technology, as well as pre-built integration with JD Edwards to provide access to real-time data. DSI’s codeless, rapid development platform enabled project managers to quickly tailor the pre-built mobile apps to meet Mentor’s unique business requirements and allowed Mentor staff to easily modify and enhance apps as needed. DSI provided Mentor the self-sufficiency to meet their current and future needs. 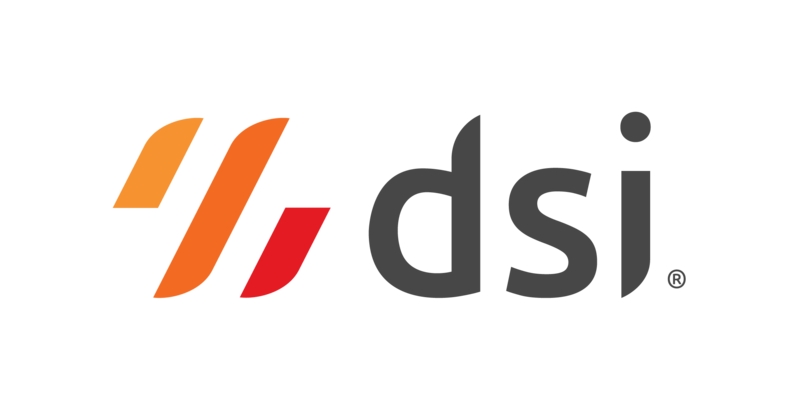 DSI mobile apps generate unique, non-repeating serial numbers for the product classes that require them. “The unique serial number enables us to access the product’s entire history. It is linked to data in our enterprise application that enables us to track a number of variables, from sterilization date and lot number to consignment, sales and billing history,” Schulte said. DSI automated transaction processes in Mentor’s consignment sales channel. In addition to requirements for product labeling and tracking certain products, Mentor must also validate software and apps with extensive documentation. DSI preserved Mentor’s investment in an existing labeling system and more than 500 templates, which helped Mentor simplify validation of the labeling system. Increased Productivity: Tasks that previously took about 15 minutes when processed manually now take only about 3 minutes. Mentor can also process returns in a short period of time. Reduced Labor Expense: Improved processes and productivity enabled Mentor to reassign six full-time employees in its consignment bill department, and one full-time employee in returns. Improved Cash Flow: Automated processes enable Mentor to issue invoices and credits more quickly than ever before. Maintained Regulatory Compliance: By preserving existing label templates and therefore simplifying the validation of the labeling system, Mentor saved many hours of effort in maintaining regulatory compliance. Positioned for Global Business Processes: The platform’s Unicode functionality positions Mentor to use common business processes and serial number functionality in all its locations worldwide, regardless of users’ preferred language.